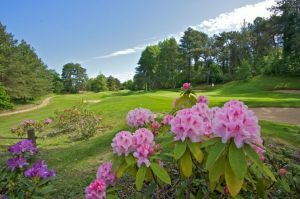 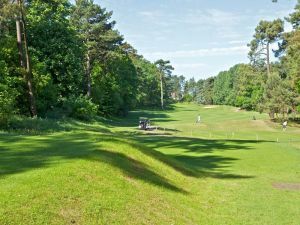 With it’s 2 classic golf courses, Hardelot has one of the most beautiful golf settings in Europe. 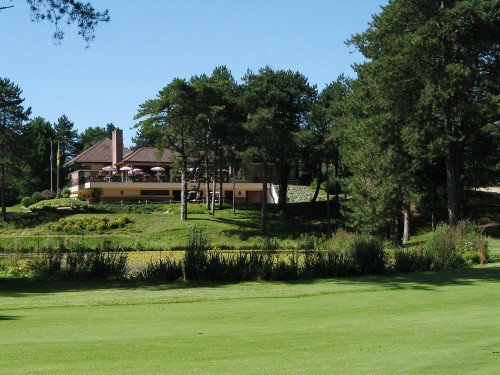 Just 2 kilometres apart, each with their own clubhouse, bar, restaurant and pro shop. 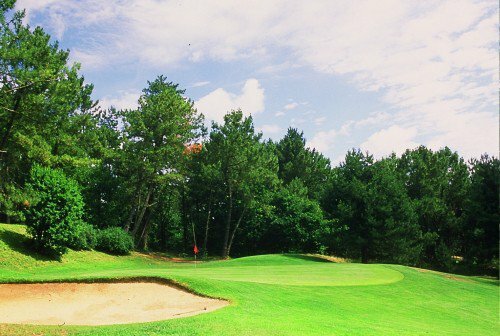 Set within wonderful wooded surroundings, the Pines and the Dunes, distinct in their difference, each preserve their unique identity. 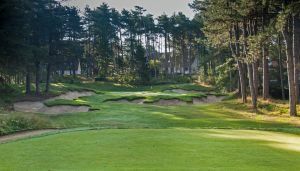 The 18-hole Pines Course, built in 1934 by the famous British Architect, Tom Simpson, is recommended to golfers in France and abroad. 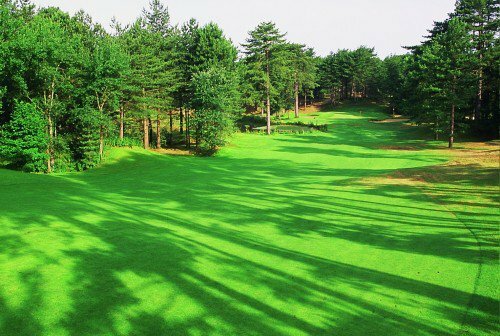 Set out in a superb pine forest, it’s magical style has survived throughout the generations. 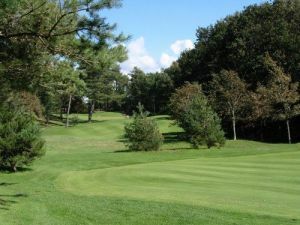 Golf d' Hardelot - Les Pins is not yet in our pool of Golf Courses for orders.